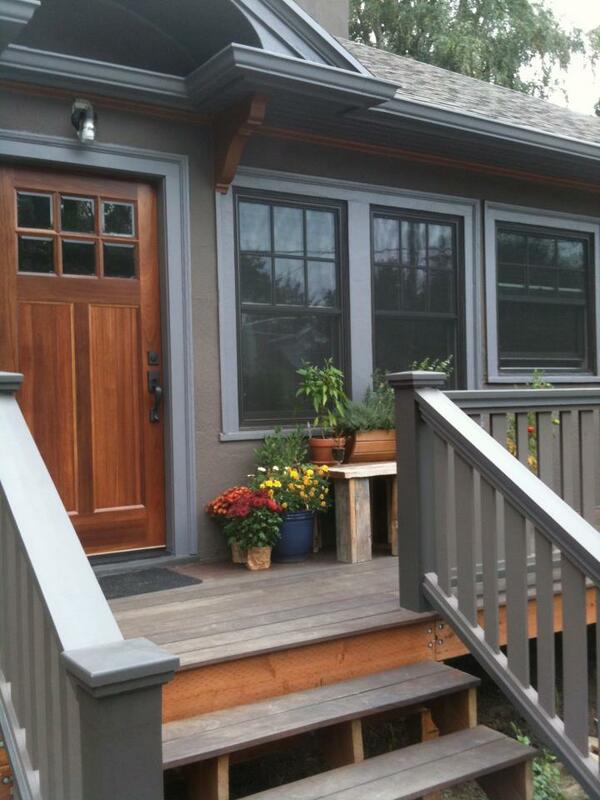 All in all, investing in fiberglass Portland, OR, replacement windows is a move that pays for itself. This is because it is much, much stronger than your typical vinyl window. On average, a good fiberglass window that is installed correctly will last around 8 times longer than vinyl or glass. This means you will spend less of your money and time worrying about investing in replacements to keep your home safe and snug in the coming years, and more time enjoying flawless window and door performance. If you are looking to upgrade the look and curb appeal of your home, there is nothing that will do the job like fiberglass windows. Because they are stronger and more resilient, they are less likely to pick up miniscule nicks and scratches while standing up to the elements. This, in turn, means they will remain clearer and unclouded, an issue which your average glass and vinyl windows face quite often. You will have clear, glistening windows for years to come. While vinyl windows do offer a great level of efficiency, fiberglass doors and windows in Portland, OR, do an even better job. Investing in these windows can help you to save big on your energy bills in the coming months, which is another reason this investment pays for itself. Whether you are interested in energy efficiency or simply keeping your home looking good, no other window matches the benefits that fiberglass doors and windows in Portland, OR, have to offer the modern home.